We all know what a talented singer Kamal Haasan is. 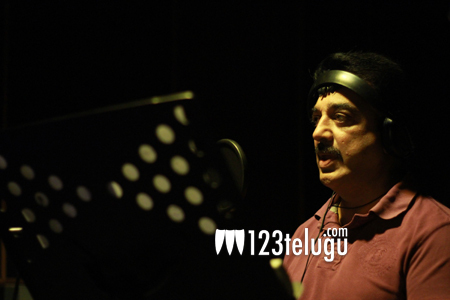 He is sung for may of his films and this legendary actor has once again crooned for a number in the upcoming Tamil film Avam. Madhan Karky who is the lyricist of the film revealed this news. Kamal is currently busy shooting for the remake of the Malayalam super hit Drushyam. Meanwhile his yet another flick Uttama Villain is all set to hit the screens on Nov 7th.